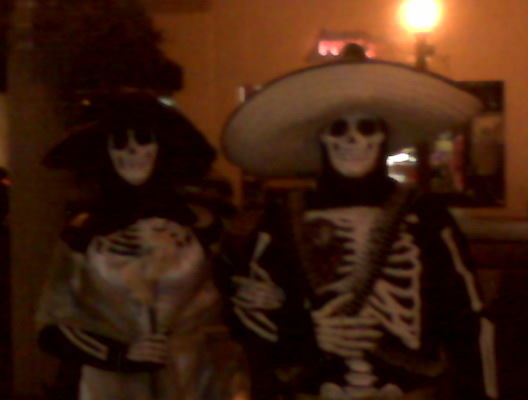 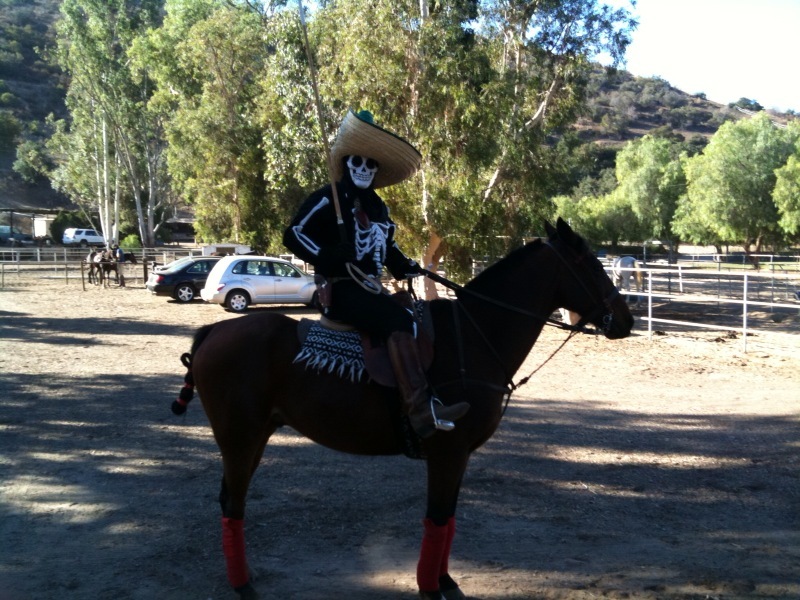 All Soul's Day is known as the Day of the Dead here in southern California. 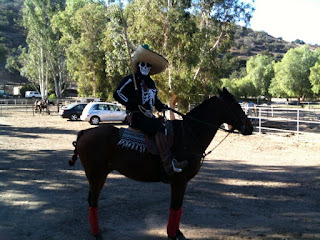 Here's a picture of my son-in-law ready to play polo - in Day of the Dead costume! And here he is again, with his wife.